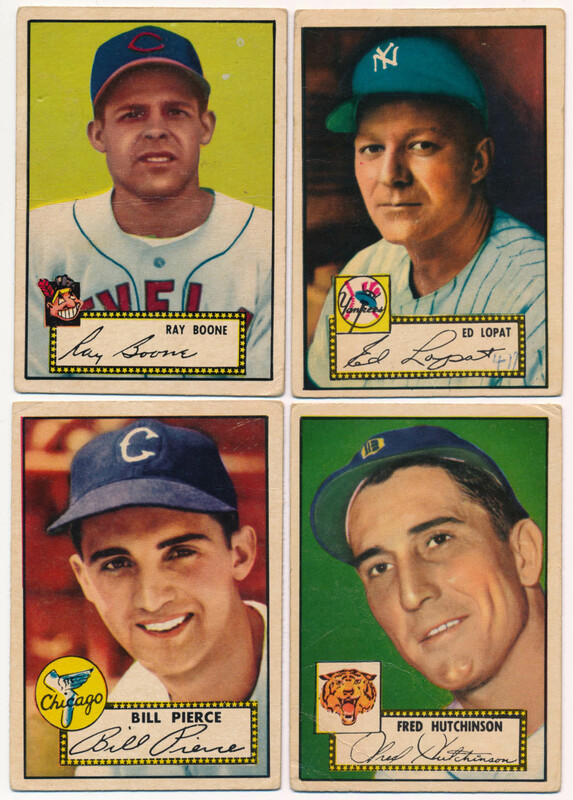 Generally well centered with good color, there are some weaker cards but is a very pleasing VG overall lot. The many low numbers provide for some solid value. There are also ten semi-high numbers in this lot. Good partial 52 set, perfect for a set collector or a dealer.